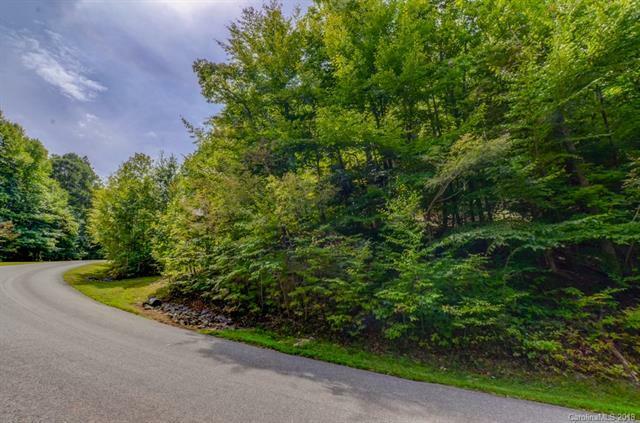 This beautiful lot is in the lovely Avery Park subdivision. 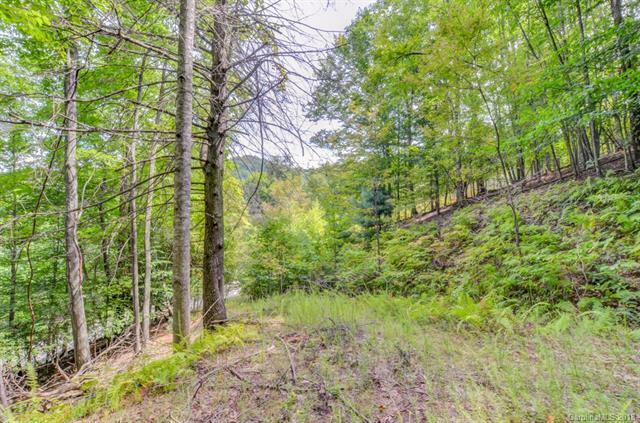 With just over 1 acre, this lot is perfect to come build your dream mountain home. The subdivision is gated and there is also a pond. 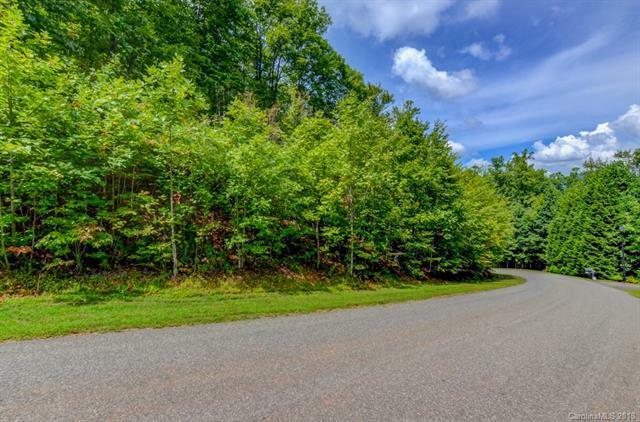 This is a prime location in Arden within minutes of Long Shoals Road and Airport Road amenities. 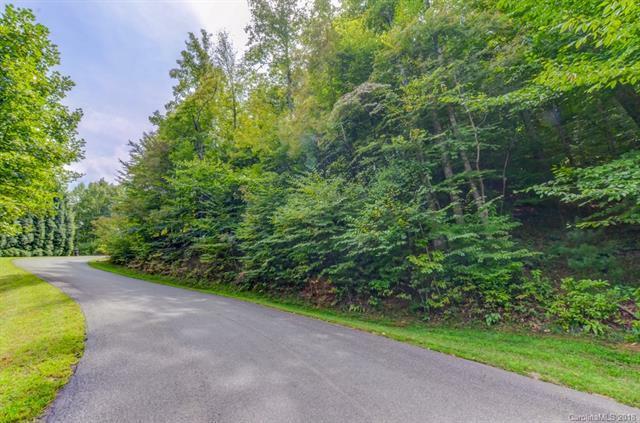 Seller will consider some type of owner financing as well as subordinating the lot to a builder looking to build a spec home. Call agent for details. Come see all this lot has to offer today!